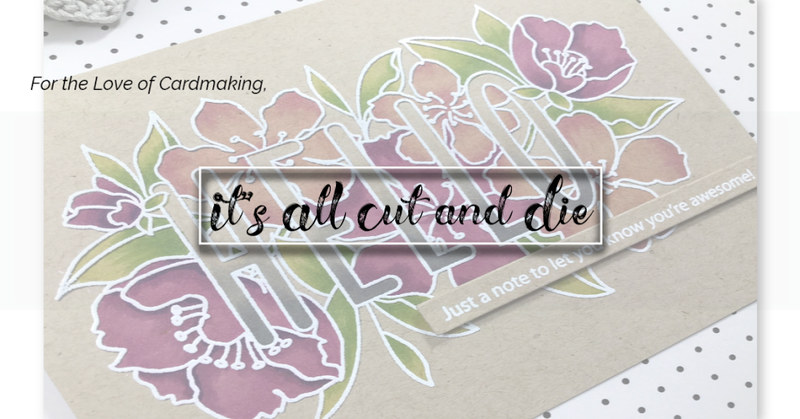 It's All Cut and Die: Collaboration Blog Hop with Studio Katia and Newton's Nook!! Omg! This is soooo beautiful! Love the bright colors and fantastic no-line coloring! love it?! It really is pretty!! Awesome coloring skills. Wow your no-line watercolouring is amazing, the card is stunning! Makes me want ice cream now! 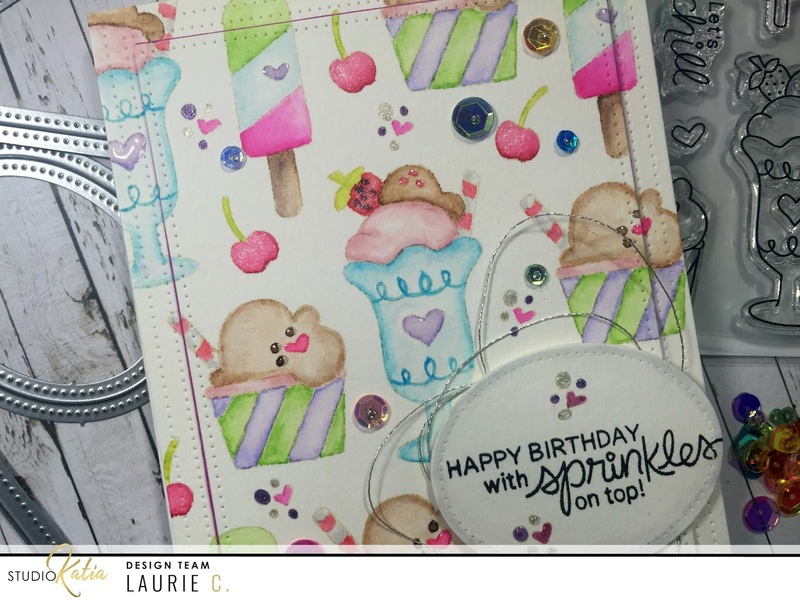 These ice creams make me hungry, love this card! Sweet card, I love those pastel! Love your card! The colors and your coloring are gorgeous! Such a fun card, love the coloring!! Love your darling card. Awesome coloring. Oh my goodness! What a fun and yummy design! I LOVE the no-line coloring technique myself, it's so soft yet so fun! Your coloring is simply perfect and lovely! It was so nice to "meet" you and blog hopping together! Love your watercoloring, such a fun summertime card! And super yummy looking also! Stunning card! Makes me want to eat cupcakes. Great watercoloring. Not nice!!!! I am hopping at 4:30ish-am in California and I am thinking Cupcakes for breakfast might not be a bad thing?? 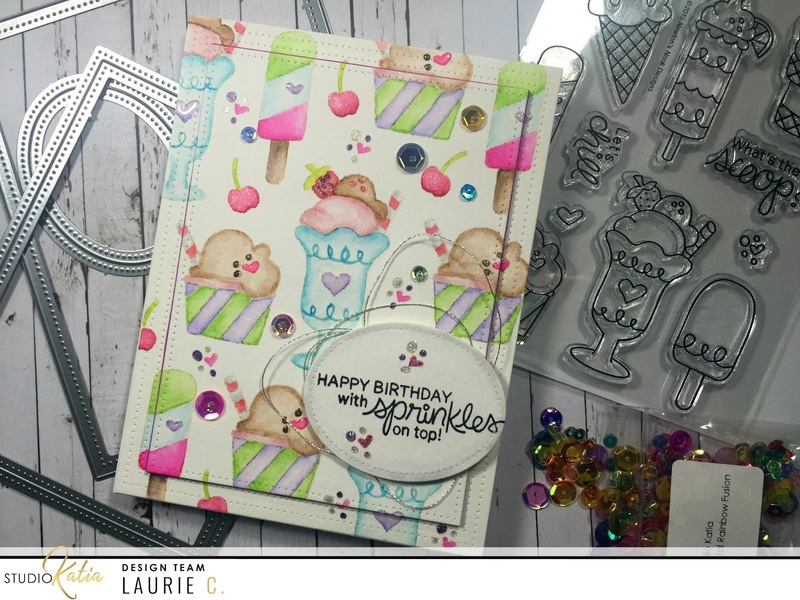 simply yummy and fun card!!! Such a wonderful summer themed card! What a fun, yummy card! I love all these beautiful pastels! Love this card! Your no line coloring is great! 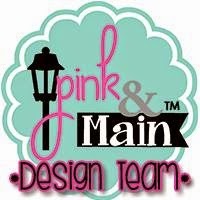 Love your coloring on this pretty card! Great collaboration hop with NN and SK! 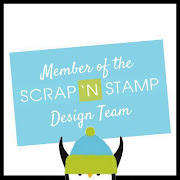 Awesome stamps and dies! I love the colors that you used for your card. So pretty. 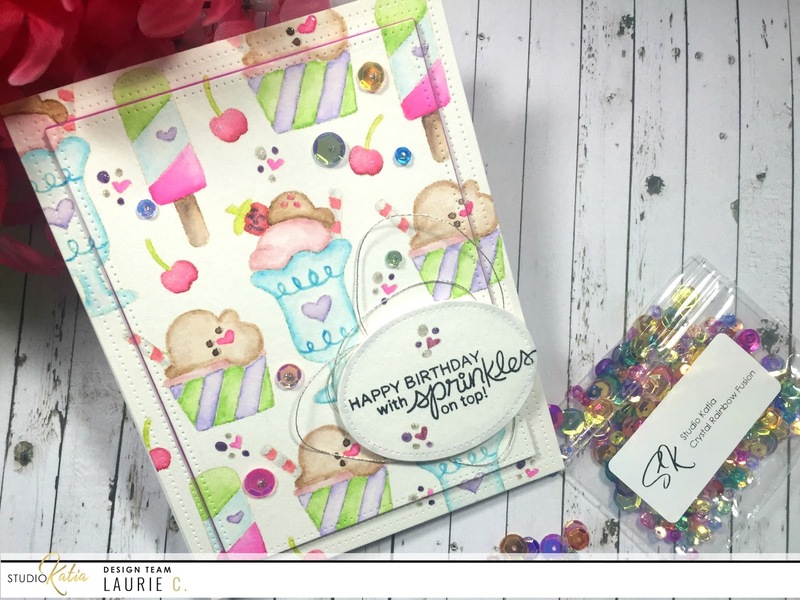 Although cupcakes and ice cream are fun anytime, they are absolutely perfect for celebrating birthdays! I think you did a great job making this very festive card! What a yummy card. Love it. Those ice creams make me drool! Beautiful coloring, so cheerful. Sweet card. I like your coloring. You did amazing no line watercolouring! Love this card. It makes me smile when I see it. Also makes me hungry for ice cream. I LOVE the way you colored those images! So soft and pretty! 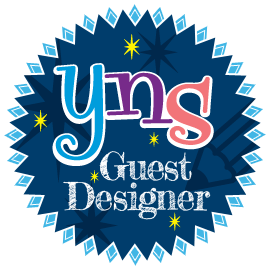 Thanks for hopping along with us! Your coloring on these images is really fantastic! What a great card!